btw i do f4f i don't know why. Eddsworld/ Ellsworld | Roleplay and Fan Group!!! ^. 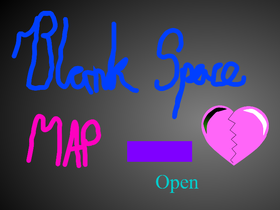 Flutterstuff's MAPs and MAP parts! !